In 2016-2017, the Royal Oak Foundation and the National Trust launched a multi-year appeal to reinvigorate Winston Churchill’s legacy at his family home and acquire prized possessions for its worldwide public. 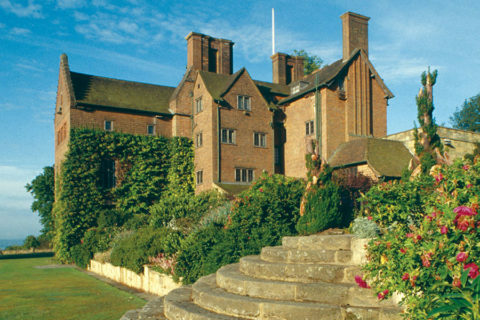 It has been fifty years since Chartwell, his family home, was opened to the public. The National Trust commemorated this anniversary by calling on its members, supporters, charitable institutions and public entities to help reach its fundraising goal to ensure Churchill’s story will resonate with future generations. “The National Trust’s important and imaginative plans for Chartwell’s future will ensure that Sir Winston Churchill’s lasting and exceptional legacy will continue to inspire visitors from Britain and around the world for generations to come. Funds raised from the appeal will not only secure many personal items that belonged to Churchill but will enable new interpretation across the property, along with increased access to the collections, and the opening of family rooms that have never been seen by the public. An important part of the appeal is to acquire for the nation hundreds of precious heirlooms, many of international significance, that have been on long-term loan to Chartwell. 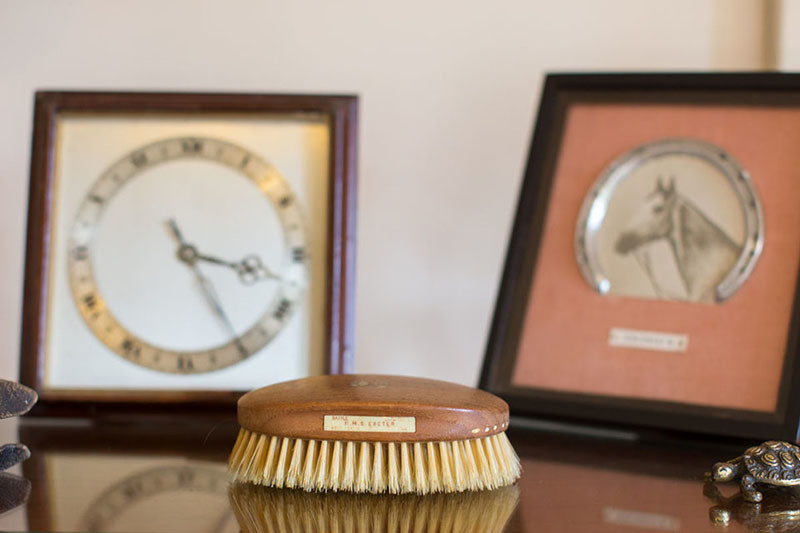 Sir Winston’s family home is the only place in the world where objects that belonged to Churchill can be seen in their original domestic setting and they are intrinsic to his life and achievements. A successful fundraising appeal will ensure this historic collection can remain permanently at Chartwell for visitors and future generations to enjoy. The items include Churchill’s library of inscribed books, medallions, gifts and awards that he received from around the world, including his Nobel Prize in Literature, along with personal and poignant mementoes such as the speech box in which he stored notes for his famous speeches. Chartwell was Churchill’s beloved family retreat away from the stresses of political life and he often spoke of his wish for a museum on site at the house after his death. The objects throughout his home represent his long and eventful life ranging from his distinguished political and writing careers to his passions for painting, farming and wildlife. Among the priority objects of historic and cultural importance which the Trust hopes to acquire are: Nobel Prize in Literature, wooden speech box, House of Commons birthday book, miniature paint box, collection of medallions, pair of hairbrushes, armchair, painting of the port of Antwerp, and a sculpture of a lion. 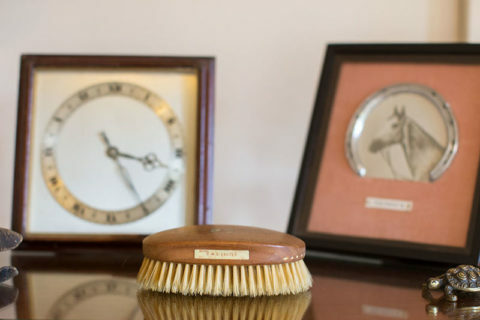 The objects can be seen in situ at Chartwell, and selected items are showcased in videos on the National Trust website.